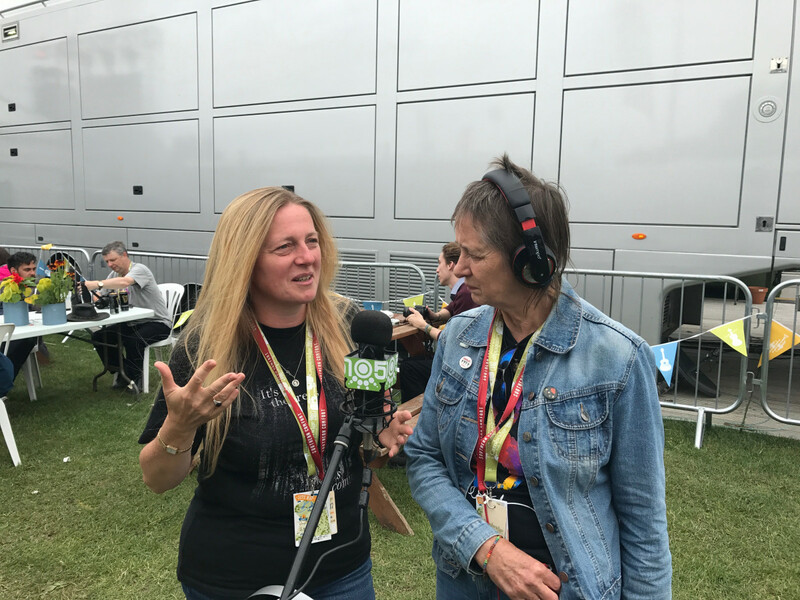 Mandy Morton and Nicola Upson bring their popular Sunday afternoon magazine show to Cambridge 105 Radio. The Eclectic Light Show is a monthly celebration of the best in music, theatre, books and chat, with celebrity interviews, reviews and previews, a fantastic range of folk, rock and pop – and plenty of fun along the way. So who are the bright sparks behind The Eclectic Light Show? Mandy Morton has been producing and broadcasting arts and entertainment shows for over 20 years, on local and national radio. She had a successful music career during the 1970s and 80s with Spriguns and the Mandy Morton Band, and specialises now in music documentaries, including projects with Andy Summers from Police, Roger McGuinn from The Byrds, Ray Davies, Clannad, Joan Baez, Rumer, Judy Collins and Canadian world music star Loreena McKennitt. Nicola Upson is the author of an acclaimed series of crime novels featuring the real-life mystery writer Josephine Tey, published by Faber. She has worked for Cambridge Arts Theatre and as a freelance journalist, reviewing for a wide range of publications including The Observer and The New Statesman. 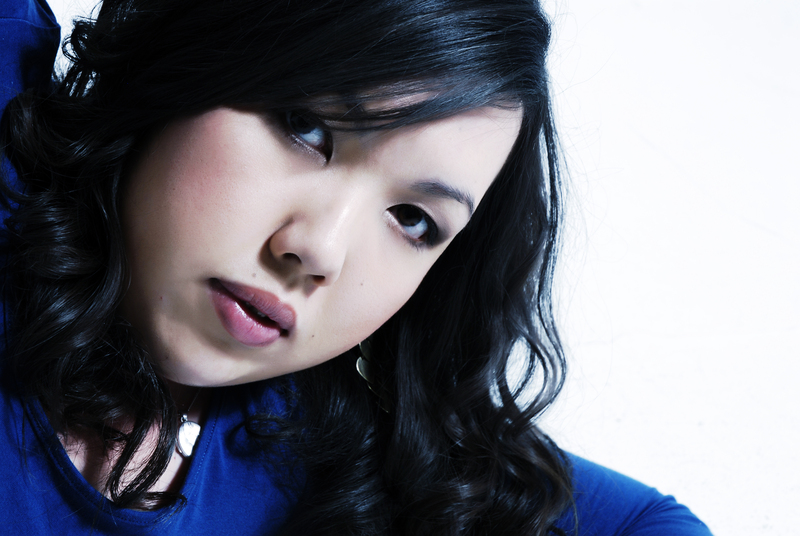 Nicola has co-presented arts radio shows with Mandy for the last 15 years, specialising in book and theatre reviews. The Eclectic Light Show is produced by Manic Arts Production Ltd for Cambridge 105 Radio. 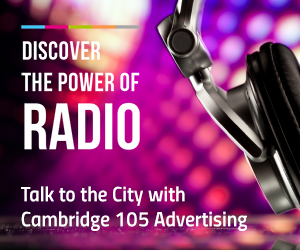 Mandy Morton and Nicola Upson bring the popular magazine show to Cambridge 105 Radio. The Eclectic Light Show is a monthly celebration of the best in music, theatre, books and chat, with celebrity interviews, reviews and previews, a fantastic range of folk, rock and pop – and plenty of fun along the way.